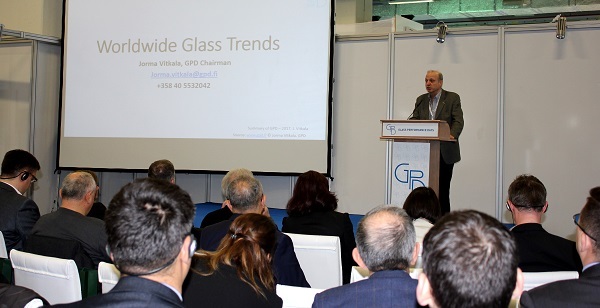 One of the leading events in global glass industry, Glass Performance Days, was held for the fourth time in Istanbul this spring. 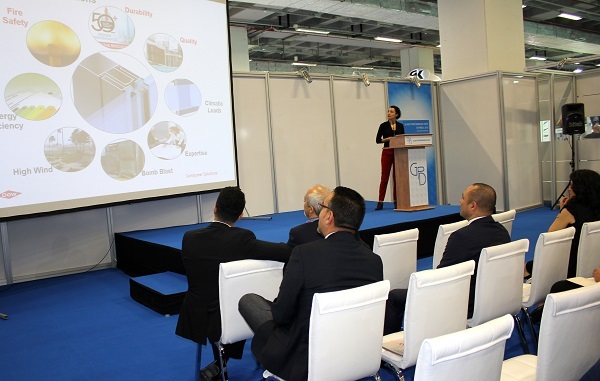 The event was again sponsored by Sisecam, Dow, Kuraray, Glaston and Tuyap. 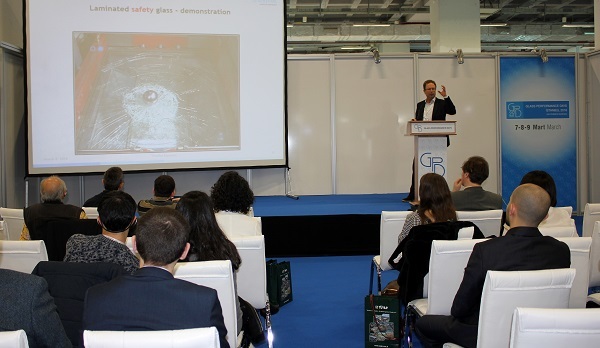 GPD is a conference that brings together the latest development and all the newest practical innovations from the field of glass industry, including manufacturing, business and technical expertise. 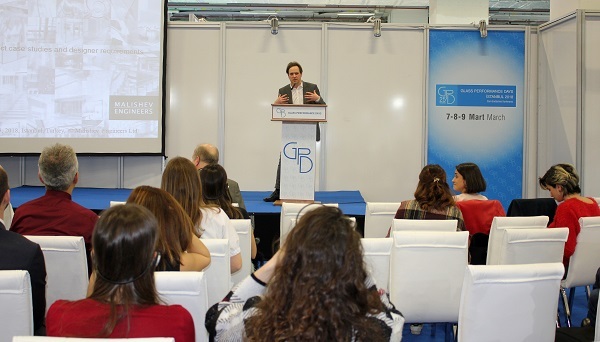 The program in conjunction with the Eurasia Window, Glass and Door Exhibition gathered over 200 participants. Materials related to the conference have been published and they are free to download from here. 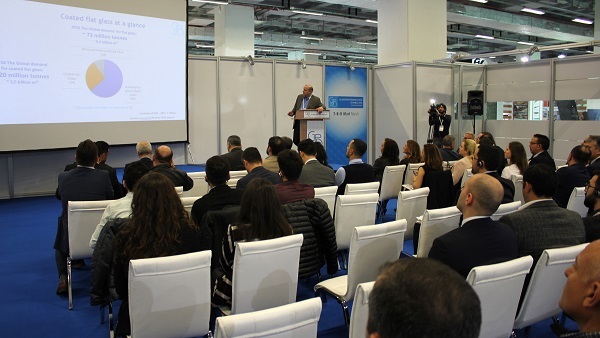 One of the most interesting themes in the conference was the new Istanbul Airport, which will be the largest airport in Europe. The main glass supplier in this project was Sisecam together with partner companies. 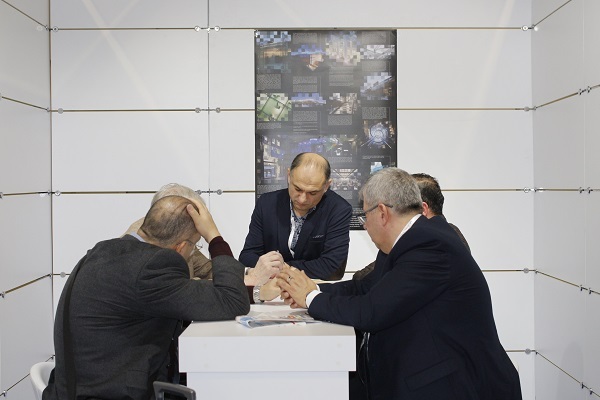 In their presentation, Sisecam introduced the different stages of this massive project and the arrangements it demanded. 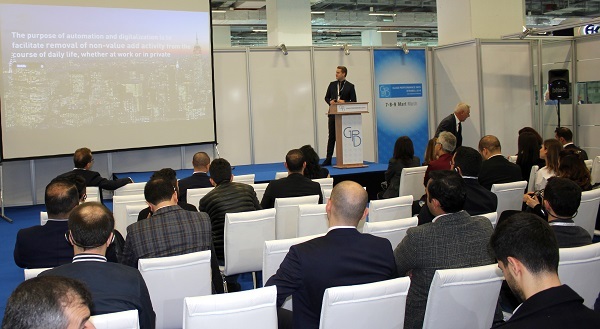 During the event Sisecam also awarded all the partner companies that participated in this scheme by processing and installing all the glass elements needed in the project. 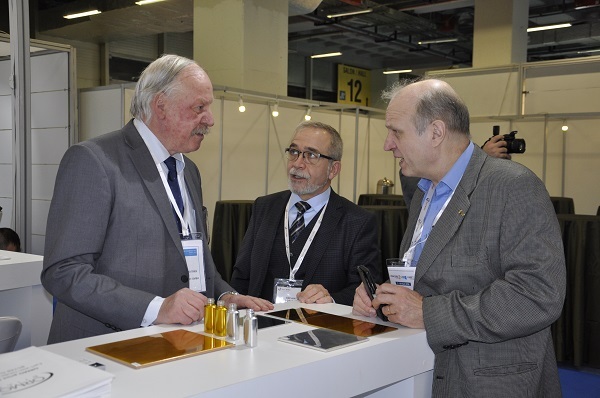 The first day of the two-day conference discussed the different applications of the glass. 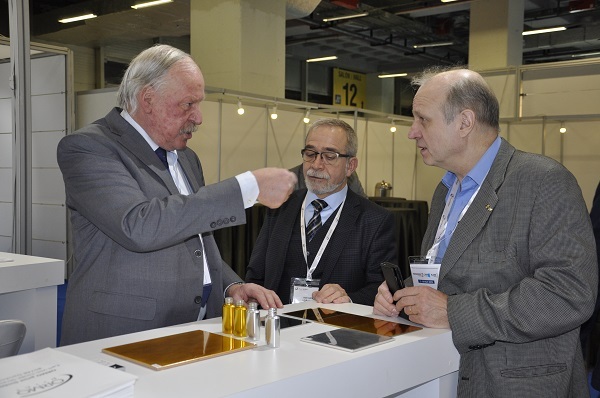 The practical aspects of quality, processing and installing of the glass were presented in the second day. 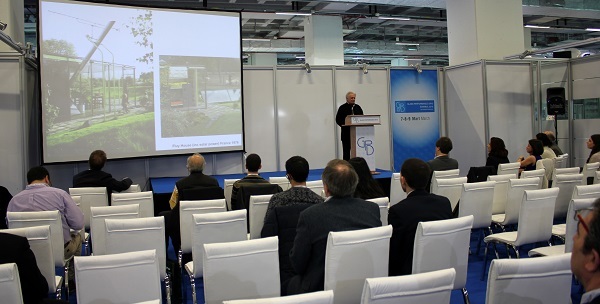 The keynote speaker of the second day was one of the world’s most distinguished architects, Prof. Ian Richie, a true specialist in architecture and design. 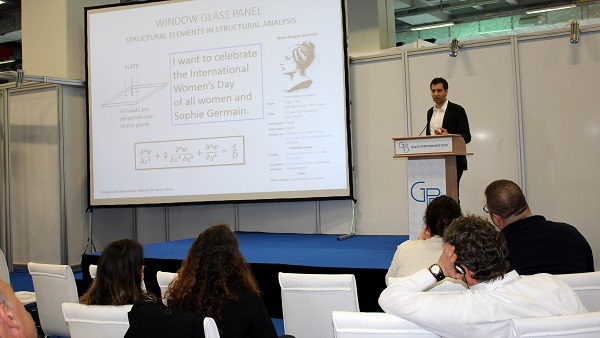 The variations of structural design of glass in different projects was presented by Mr. Gennady Vasilchenko-Malishev from Malishev Engineers. 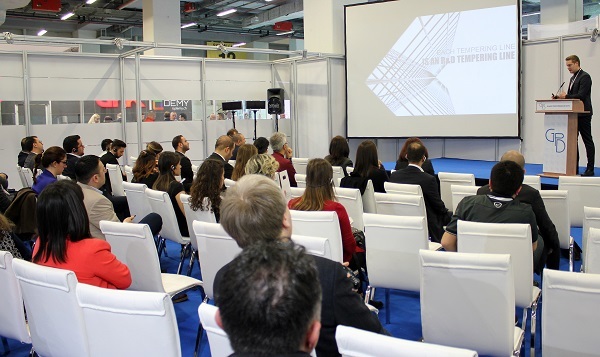 A new GPD feature Step Change – Innovations Corner provided start-ups, universities, research institutes and established companies a chance to give short presentations and showcase their latest innovations. 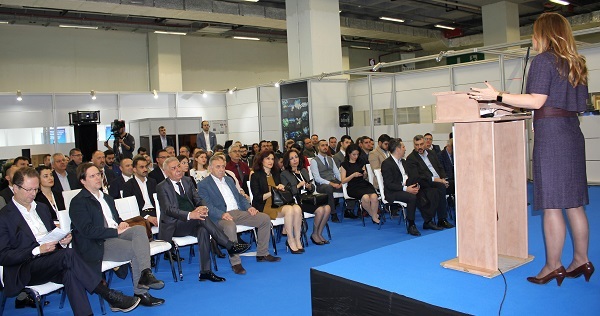 The aim of the event was to accelerate the development of the glass industry by helping the new technologies and innovations to enter the market, thereby improving the competitiveness of glass products in relation to other materials. 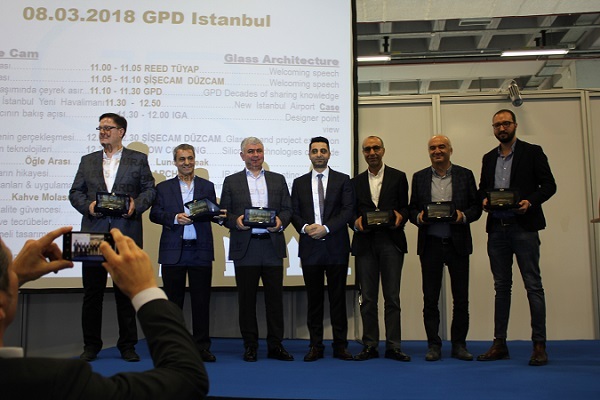 Like earlier GPD Istanbul events, the 2018 event was again organized in conjunction with Eurasia Window, Glass and Door Exhibition. 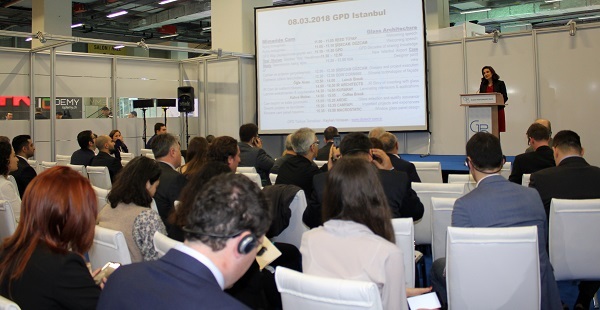 This year the GPD event was held in the same expo hall with the Eurasia exposition. 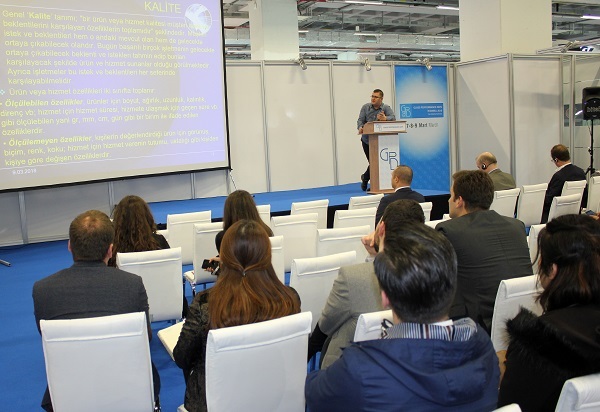 Materials related to the conference have been published and they are free to download at https://www.gii.fi/materials/gpd-turkey-istanbul-2018/ .